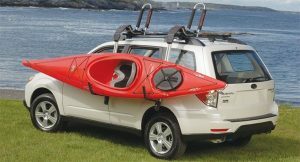 Packing your boat into and out of that sweet creeking run is a breeze with the NRS Kayak Sherpa. 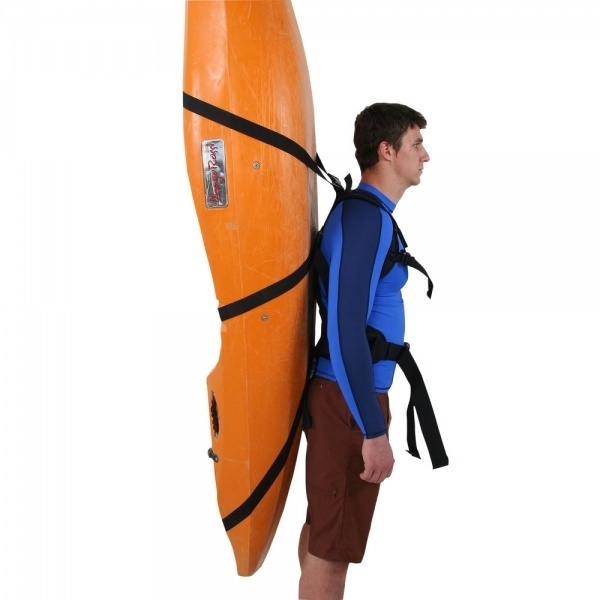 With the padded hip belt and shoulder straps, it’s like a hiking backpack on steroids! 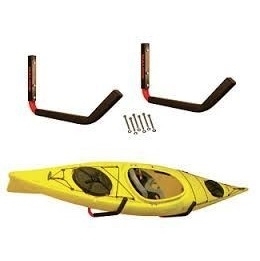 No more propping the kayak on your shoulder or dragging up the trail. The adjustable, padded shoulder straps and waist belt spread the boat’s weight between shoulders and hips, increasing carry comfort. 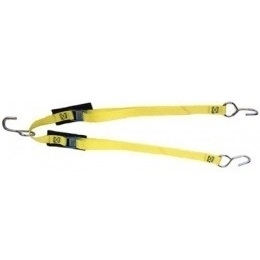 Three long, heavy-duty 1.5″ webbing straps that clip around the boat give you great versatility for attaching your kayak to the pack. 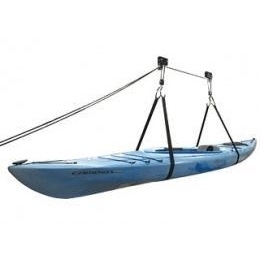 Leaves your hands free for carrying other gear, balancing, or for holding onto a bow strap for longer boats. When you get to the water, just stow the Sherpa behind your seat or up in the bow. Back panel is 23″L x 8.75″W at base. Padded waist belt expands up to 60″, chest harness fits up to 49″.